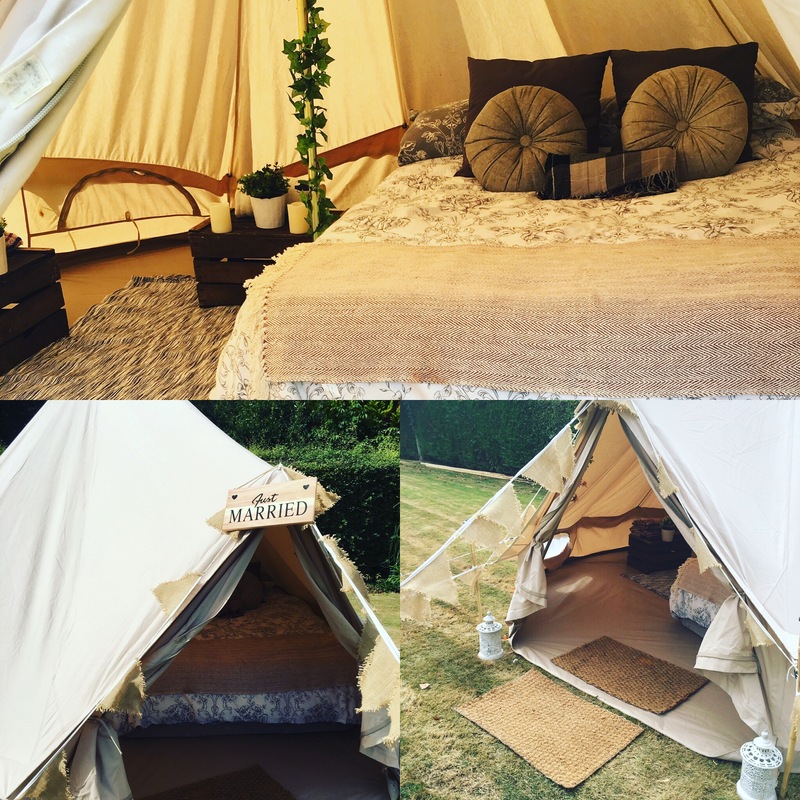 Take a look at our Village Bell Tent Hire Price guide and what is includes in bookings for you. Wondering what other epic adventures you can get up to this summer? • Fresh and Crisp // Our Bridal Suite Is Fresh, Crisp, Bright and Light.